American Engineering was started in 2001 by W. Scott Ritter and has been an engineering specific recruiting agency from the beginning. Over the years, AEC grew and is proud to serve clients from many industries including health-care, manufacturing, and technology. We at AEC know that finding the right candidate for your company is a choice not to be taken lightly. That’s why we offer free consultations to walk you through your needs, the scope of your goals, and your budget. 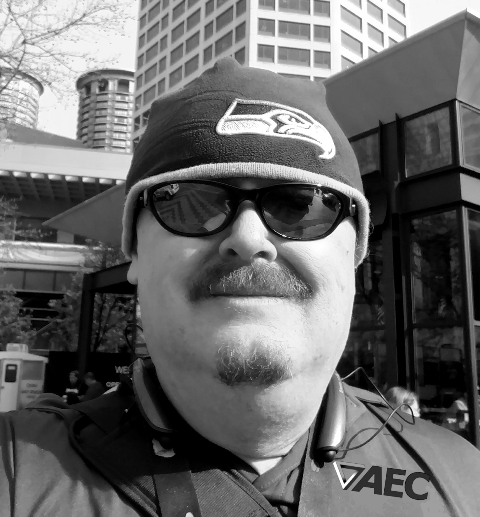 Scott started AEC in 2001 and has over 16 years of technical recruiting and project management experience. He is also the Director of Client Success for Toptal. Mike spent 4 years as a Senior Tech Lead for Nestlé before joining AEC. He is also the Manager of Swan Hill B&B in Polson, MT. Justine spent two years as a Sales Manager for ADA Collection and also served as Social Media Specialist/Account Liaison for Capital Tech Solutions before joining AEC. Darlene was a Senior Loan Officer for Bank of America for 13 years and spent 3 years as Accounting Manager for Toptal before joining AEC. Adam is an expert iOS developer with more than 7 years of experience and 20+ published apps in the App Store. Building mobile apps from the ground up, some of his cutting-edge projects have been focused in real estate, shopping, voice/video messaging, audio processing and OCR.